End the headache or regularly cleaning your gutters by installing a gutter guard system. Damaged gutters allow water damage to spread across your property. We provide timely repairs to keep your home safe. The Trusted Gutter Experts for Big Rapids, Howard City, Greenville, and Nearby! Protect your MI and OH home and property by installing Klean Gutters today! Want to eliminate leaves from your gutters permanently? We have solutions to keep your gutter system clear and you'll never have to clean them again! Klean Gutters Midwest has the best experience required to make sure that the right gutter system is installed on your home. During our free on-site cost estimate, our expert contractors will take measurements and write you an accurate quote to make sure that all the runoff rainwater on your roof is properly carried away from your foundation. We also make sure that your system includes the right amount of downspouts that will carry the water the right distance away. Our team of gutter specialists doesn't overlook any detail. In addition to the expected gutter services, Klean Gutters Midwest also helps homeowners with gutter protection. 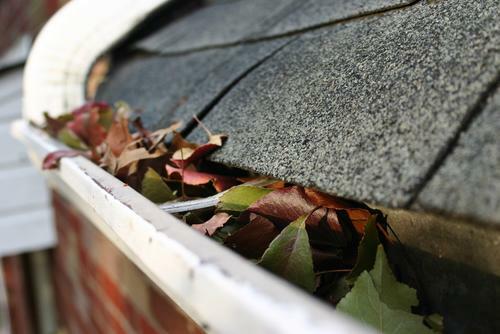 Our state-of-the-art systems will keep leaves and other forms of debris out of your gutters, while still allowing runoff water to flow into them. While many homeowners have to suffer through regular cleanings, you'll never have to clean your gutters again after we install our protection. 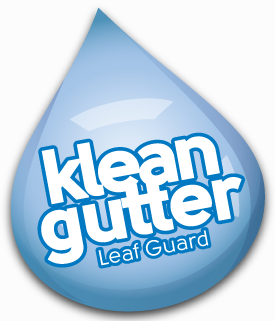 It may sound too good to be true but at Klean Gutters Midwest we deliver empty gutters and not empty promises! 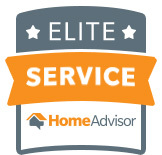 If you are in the Greenville, Big Rapids, Howard City area of Michigan, contact us for a free estimate today! The performance of our Klean Gutter system is in the details. Each system is designed to fit the specific pitch of your house. We can also customize your system to include an ice melt system. This will stop ice dams from forming and prevent costly winter damage to your gutters and your roofing system. We are so sure about the abilities of our gutter system that we offer a transferable lifetime warranty. If your professionally installed system clogs, we will replace or refund it! We proudly serve Muskegon, Mount Pleasant, Wyoming, Grand Rapids, Cedar Springs, Lakeview, Rockford, and nearby!